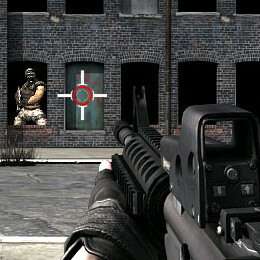 A total action shooting game! Play as a single soldier and battle your way through dozens of enemies. 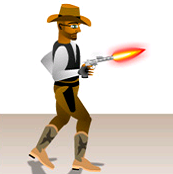 Use keybord arrows to move and mouse clicks for shooting. Did you enjoy Plazma Burst ?